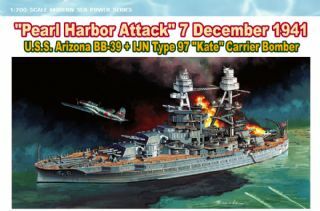 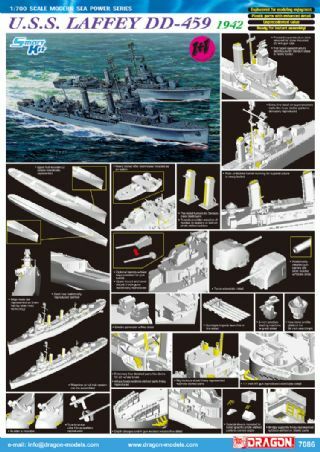 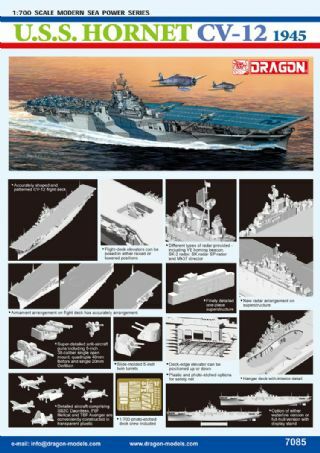 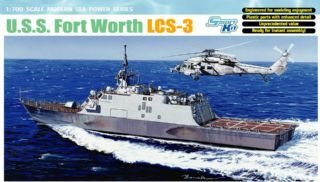 Dragon has produced a splendid new 1/700 scale kit of the USS Monterey CG-61 in the form of a Premium Edition kit. 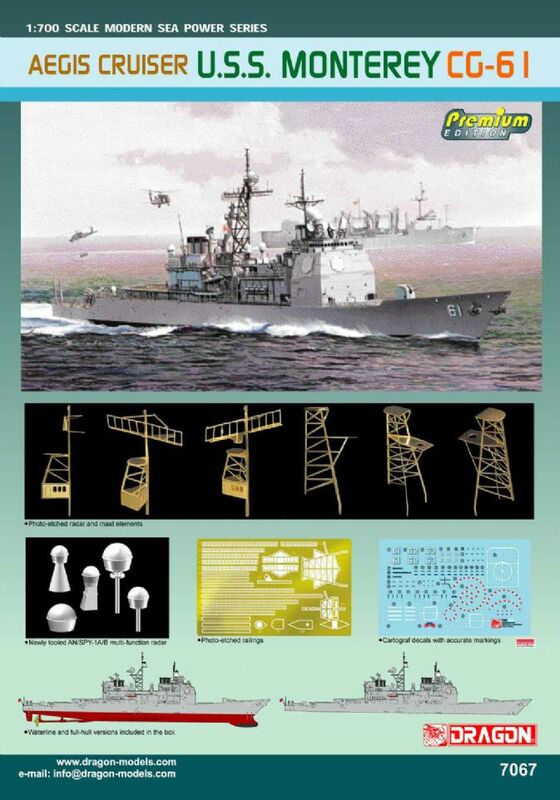 There are many new-tooled parts of radars, as well as photo-etched railings, radar and mast elements to be added for a fine scale appearance. 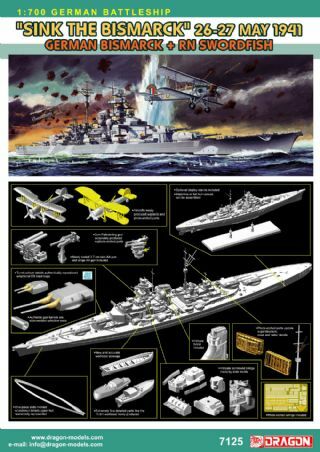 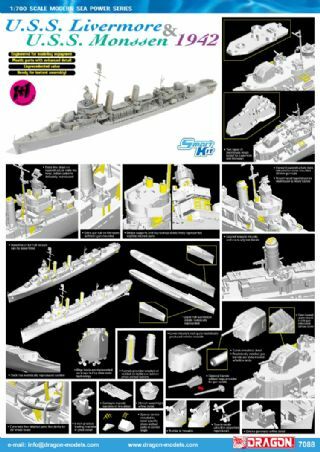 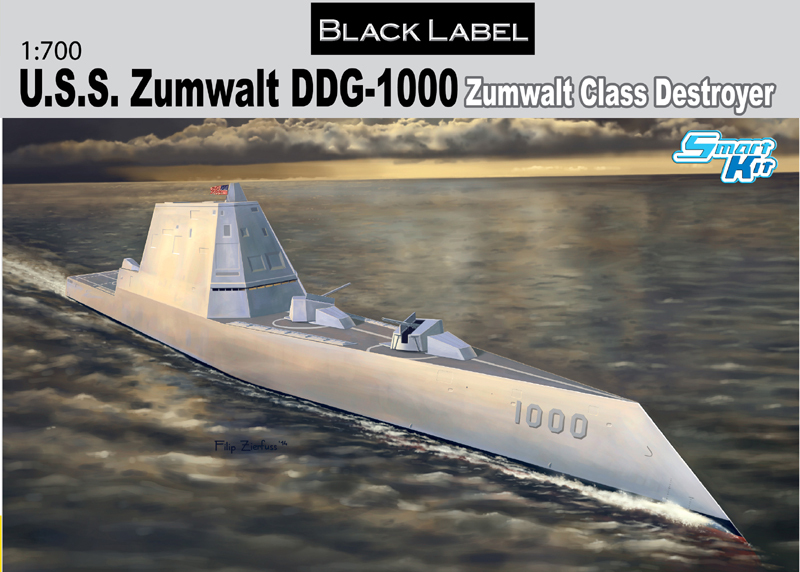 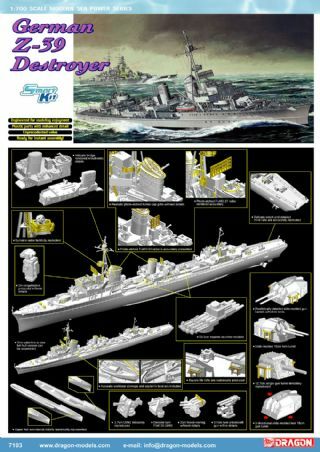 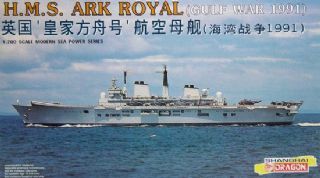 The beautiful ship model also benefits from a new set of Cartograf decals, and the accurate shaped hull comes with the option of either a waterline or full hull, which give modelers more choice in how to present their finished model. 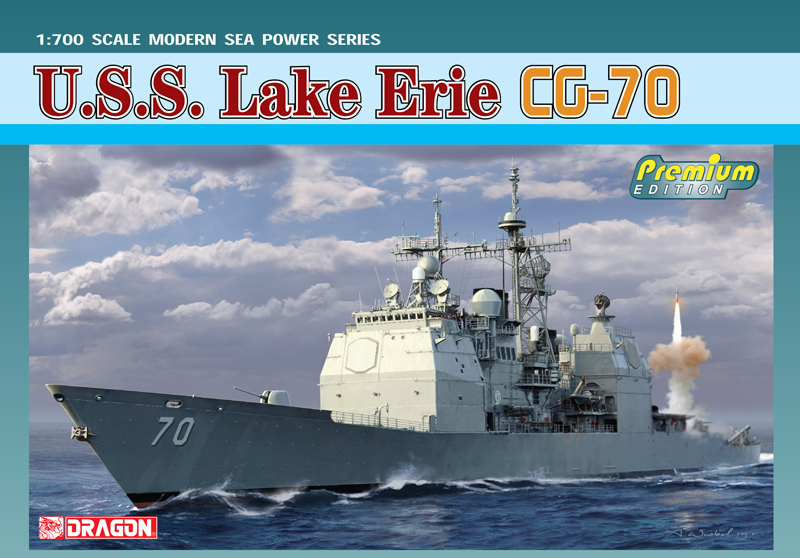 This delightful 1/700 scale ship has enhanced details and a host of extras that will make it irresistible to ship model enthusiasts.